The pilot, Major Lemaltre, was performing a solo flight from Puerto Suárez to Santa Cruz. On descent, the engine failed. He tried to make an emergency landing but the aircraft eventually stalled and crashed in a plantation located on a hillside some 40 km southeast of the airport. 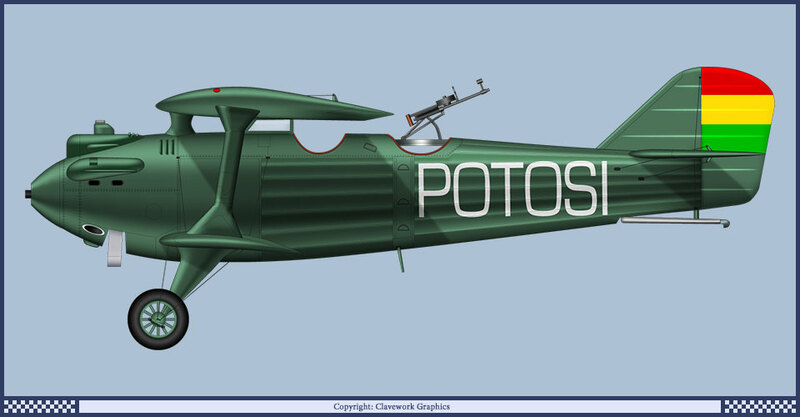 While the pilot was injured, the aircraft christened 'Potosí' was damaged beyond repair. Accident occurred in December 1928, exact date unknown.